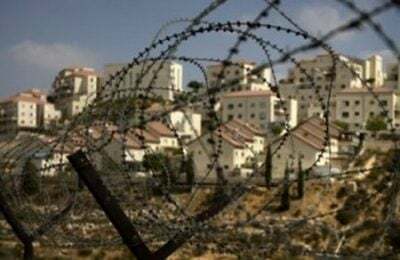 Israel Preparing to Annex West Bank Says UN Expert? Lynk cited the situation of Khan al-Ahmar, a Bedouin community near Jerusalem, which is at imminent risk of forcible transfer after the Israeli High Court of Justice upheld a demolition order for all structures in the community. “Its residents are living in a coercive environment that may lead to forcible transfer, not knowing where they may find themselves in the coming months and not knowing if they will be living in a place where they are able to continue their traditional way of life,” he said. Lynk further stated that the situation in Gaza has continued to worsen, highlighting that the electricity crisis, for example, which became acute last June, had not been alleviated. “Residents are deprived of their most basic rights, including the rights to health, to education, and most recently, in attempting to exercise their right to freedom of expression and peaceful assembly, they were deprived of the right to life,” Lynk said, in reference to the recent demonstrations along the fence during which Israeli security forces killed more than 140 and wounded thousands of Palestinian protesters. He is particularly concerned that these attacks are gaining traction with members of the international community.